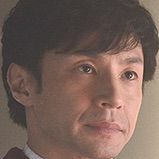 Eiji Sakuma (Noriyuki Higashiyama) is a judge. He also leads the group Shinbunshi in secret The group holds court on a video site and imposes punishment against defendants. Detectives, including Erika Yoshino (Erika Toda), attempt to take down the group. Movie is a spin-off of 2015 movie "Yokokuhan" which is based on manga "Yokokuhan" by Tetsuya Tsutsui. 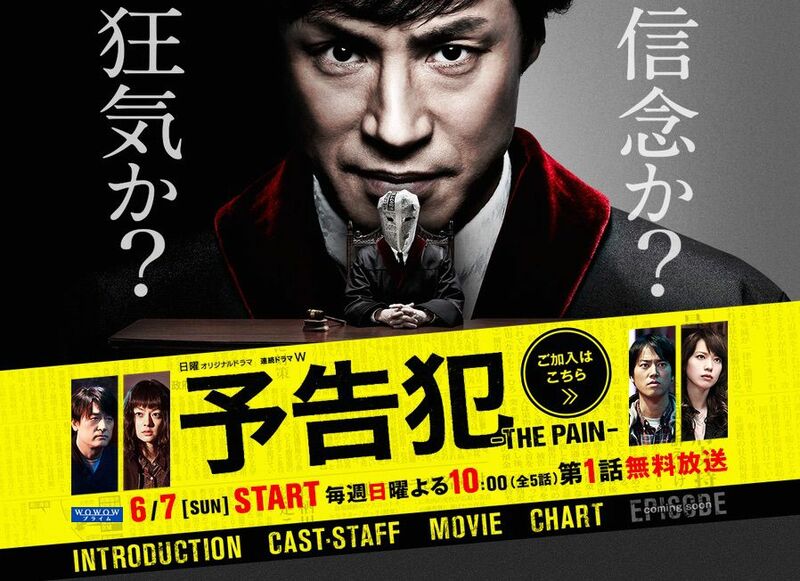 Tetsuya Tsutsui supervised the screenplay for spin-off film "Yokokuhan: The Pain."